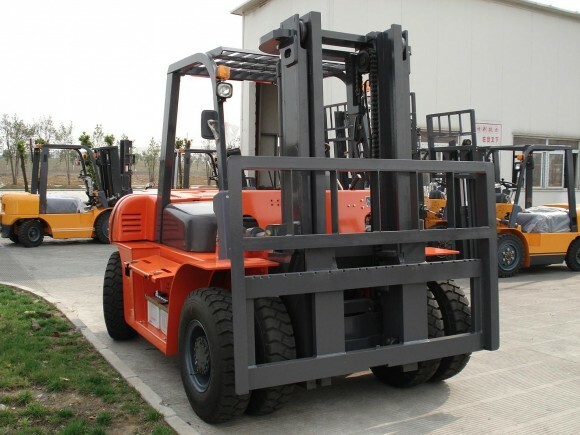 Forklift trucks now come in a wide range of designs and many run on liquefied petroleum gas (LPG). There are a number of reasons why companies may opt for vehicles powered by this fuel. For example, they are often competitively priced and they are also capable of being used around the clock. One man who is familiar with the performance capabilities of forklifts is Ryszard Janus. Recently, the Wincanton employee took the top spot in the RTITB Operator of the Year 2013 grand final, which was the culmination of a year-long search to find the best forklift driver in the UK and Ireland. He picked up his crown during a glitzy gala dinner. Sponsored by Toyota Material Handling UK, TNT Express Services UK and Ireland and Calor Gas, the contest included a range of tasks, including an online theory test, live heats and a final showdown. Meanwhile, in an emotional speech, Mr Janus said that he was delighted. He added: “I want to thank RTITB and the sponsors for putting on this competition, for allowing me and the other finalists to show our skills.” He was joined on stage by his wife, Dorota, to receive his prize of a brand new Toyota Aygo. 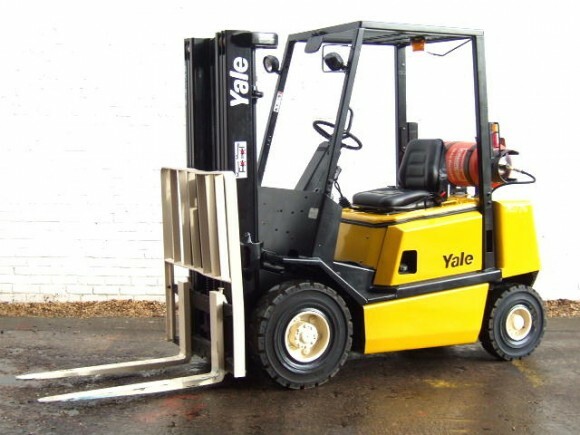 Without the efforts of skilled drivers like Mr Janus, and effective forklift trucks, many firms’ operations would quickly grind to a halt. These vehicles are used to perform a host of vital tasks to help companies function, including loading, unloading and storing goods. These days, it is easy for bosses to get hold of replacement gas cylinder items. By heading online, they can take their pick from a range of options and should be able to purchase exactly what they are after within a matter of moments. By finding the right LPG suppliers, managers can ensure they have reliable and affordable access to the fuel they require to power their forklifts. Ultimately, this can make running their companies that bit easier and cheaper. Meanwhile, the process of ordering over the web is quick and straightforward. All people need are a spare few moments and a web connection. About the author – Anna Longdin is a freelance blogger and has written extensively about fuel supplies for various websites, including Calor Gas.